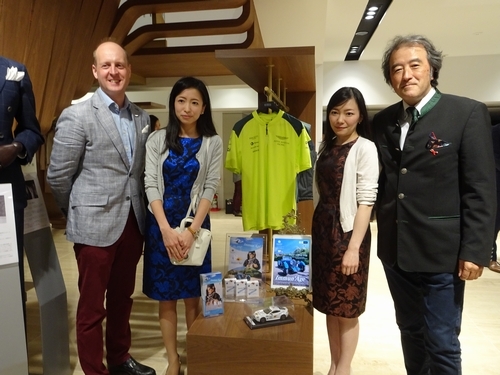 On the 27th of April 2018, one night special event titled "VANTAGE NIGHT－Produced by OCTANE－" was held at the House of Aston Martin AOYAMA. The name "VANTAGE" comes from the famous Aston's model as well as from the annual magazine devoted exclusively to the Aston Martin marque. This event was designed in commemoration of the VANTAGE Japan Edition Vol. 3. 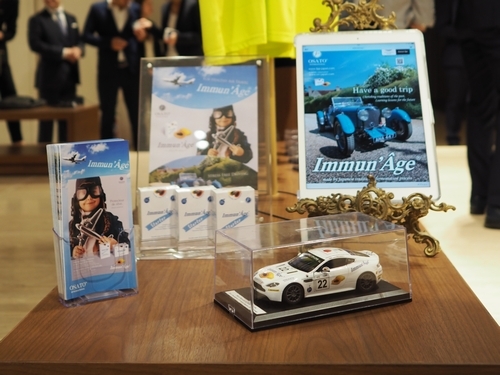 Under the theme of "Driving with Style", some selected brand products were displayed, including Bang & Olufsen, Immun'Âge, TAG Heuer, Hackett London, Globe-Trotter and Cigarro. For more information, please check the following article (Japanese only). *The below link will direct you to a third-party site. Only One Night Special Event "VANTAGE NIGHT"